The Movies restaurant - Restaurants & Cafés in Amsterdam. This small, intimate restaurant which is part of the At the Movies movie complex offers the unique opportunity to dine and see a movie in one nostalgic complex which is full of atmosphere. 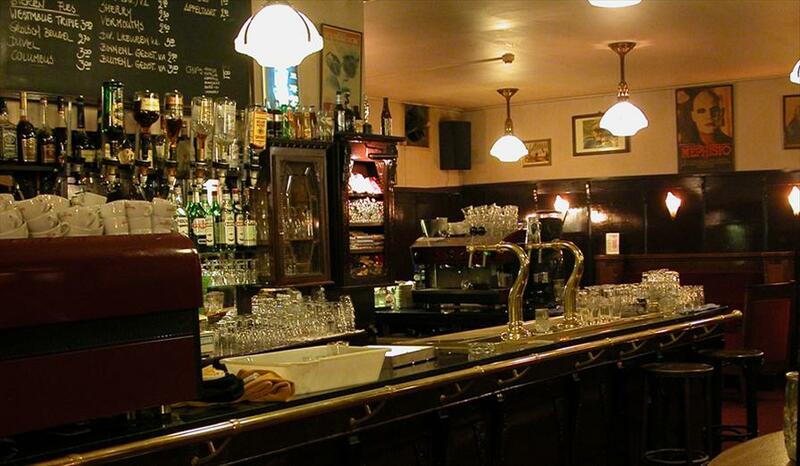 The bar, which is part of the place, also offers the opportunity of enjoying a drink before or after seeing a movie. The restaurant is famous for its excellent kitchen, the seasonal dinners, the biologisch (nature friendly) meat and the great quality to price ratio. The movie dinners (available on weekdays) are very popular: these are three course menus, in three different price ranges, including a movie ticket. The favorite dish for many visitors is angel hair pasta with mozzarella and sun dried tomatoes. 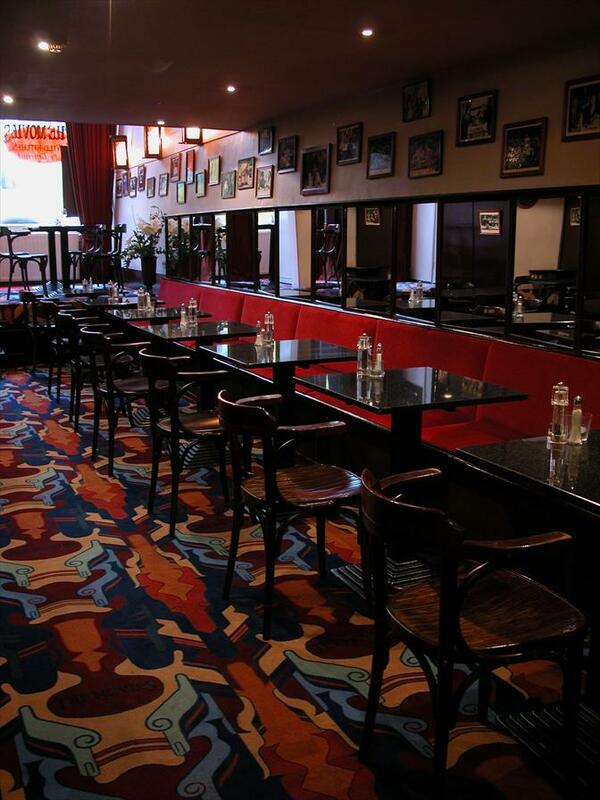 Intimate, classical, nostalgic, inviting; the same goes for the café and four movie theaters. The staff is friendly, there is a non-smoking section. The beautiful film pictures on the walls contribute to the movie-atmosphere. The theaters and restaurant of At the Movies are available for renting!